Our race photographers battle the same elements the racers do, and they’ve captured some great shots throughout the years! 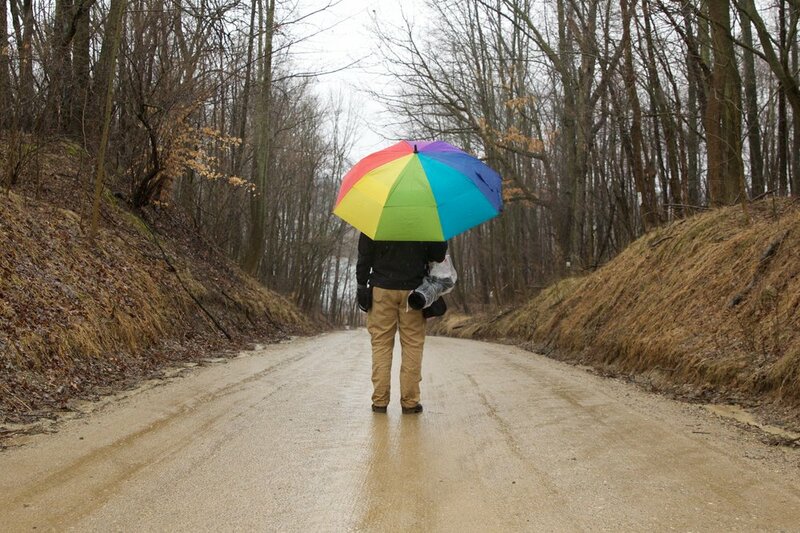 If you see a photo of yourself taken by one them, make sure to show your appreciation and purchase it from their site! 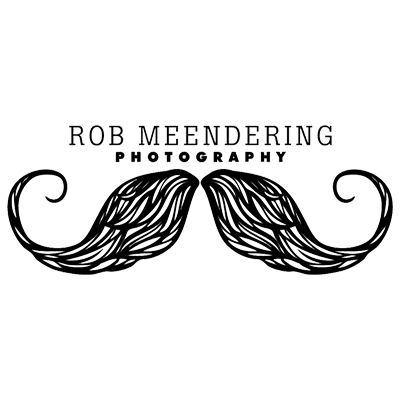 Almost all the photos featured on this website are from Rob Meendering Photography! He most likely has laid on the ground to get that great picture of you giving the peace sign to the camera making you and your bike look super fast and cool! Jack is a staple at most bike races in West Michigan, and has been photographing the Barry-Roubaix since 2010! If you see any photos of yourself crossing the finish line in all your glory after a great race, most likely Jack took it! Karen has captured some great moments of the Barry-Roubaix throughout the years. No matter how cold, rainy, or dusty, Karen’s been out there on top of the biggest hills, silently yet expertly capturing your climbing skills!